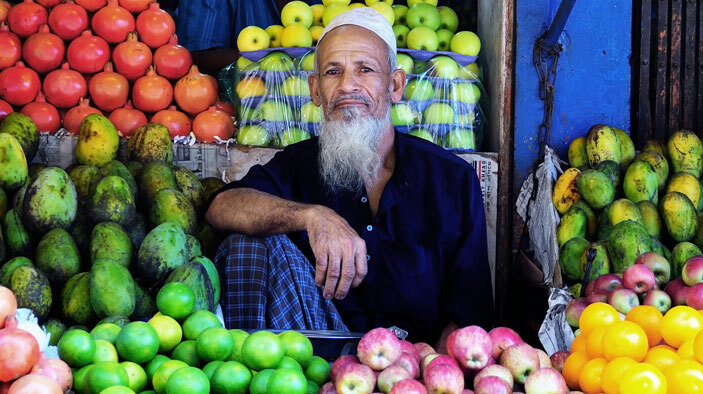 DAI applied a market systems approach to agricultural value chains in Bangladesh’s Southern Delta, home to 30 million people where poverty and under-nutrition are acute and persistent, agricultural productivity is low, and farmers are not typically linked to markets. Funded under the Feed the Future initiative, this project worked to strengthen 10 agricultural value chains through a range of tools, platforms, and agreements to implement large-scale, systemic interventions. We forged agreements with 25 of the most influential private sector firms and organizations in the agricultural sector; through these agreements, AVC leveraged private sector interests and investment opportunities to drive more inclusive growth. AVC’s work resulted in increased access to and availability of diverse and nutritious fruits, vegetables, and pulses in local, regional, and national markets and contributed significantly to improving food security in the Southern Delta. The project helped facilitate $19.4 million in new private sector investment and ultimately benefitted 307,419 rural households. Read more from the project on lessons learned from the project’s blog. Hold competitions for value chain co-investment/innovation grants as well as capacity building and training grants. Partner with agri-firms to invest in supply chain governance and input distribution networks to support greater inclusion of smallholders in agricultural market growth. Help stimulate growth in support service market sectors and facilitate increased access for farmers to improved services and technologies. Develop partnerships with local groups such as nongovernmental organizations, private businesses, microfinance institutions, social venture capital firms, and commercial banks. Forged partnerships with 25 private sector companies and cooperatives to ensure sustainable supply of inputs and transfer of appropriate technologies and management practices to farmers and market linkage of farmers produce. Created 111,662 full-time equivalent jobs. Reached 305,408 farmers and others with new technologies or management practices. Introduced improved marketing and customer targeting to integrated pest management firms to accelerate smallholder adoption of bio pesticides and pheromone traps, reducing chemical and fertilizer spray by 70 to 75 percent, reducing environmental impact, improving food quality and safety, and reducing smallholder seasonal input costs by as much as $750 per hectare. Won a CLA Case Competition from the U.S. Agency for International Development for transforming its own internal structure to reflect the more complex market system it was trying to change. Worked closely with the floriculture industry to raise standards and increase marketing, with an eye toward increasing exports.